Mrs. Michelle is using Smore newsletters to spread the word online. I always start this edition of the newsletter by thanking all the parents that were able to make it to parent teacher conferences. The home to school connection is an integral part of a successful education. One of our daily investments continues to be to establish the lines of communication between the teachers and parents. When the two groups are in tune with what’s happening in the child’s life at both locations, the amount of growth that can take place is astonishing. One of the goals in our district’s strategic plan is to fully engage the community in our schools. I’ve received many questions regarding the status of the old gym and its restoration. The entire gym floor must be removed along with the sealant materials that coated the concrete. As a result, we are unsure when the gym will be available for use again due to the extensive demolition and reconstruction process. The good news is that construction has already begun. Fourth grade, band, and choir parents will notice the construction vehicles along the side of the old gym. Please be careful as you enter the north lot to drop off or pick up children to allow vehicles to exit the lot. We are excited to see the results and have a new floor in the Raymond Fenelli Gym. The students and staff have been excellent in this transition to having only one gym available. This time of year is full of celebrations. During the final week before break on Tuesday, December 18th, is the annual holiday program with Milne Grove students. The KG choir will be center stage for a performance of “I Love Christmas”. It will take place at the historic Rialto Square Theater in Joliet due to the construction project. There will be ONLY ONE PERFORMANCE this year at 11:00 am. Mrs. Randolph has done an excellent job to make this a special performance under the circumstances. Winter break will occur from Saturday, December 22nd through Monday, January 7th. Students return to class on Tuesday, January 8th. The winter does not only come with many reasons to celebrate but also it’s cold weather. It was a very abrupt fall season this year; please be reminded to check to make sure your child is dressed appropriately for school and recess. Students will be outside for recess if temperatures are above 20 oF. This means heavy coats, hats, and gloves are essential to keep students warm while playing. In case of emergency closings, you may visit our website, tune in to WGN or WBBM radio, or view any of the local T.V. broadcasts for up to the minute school closing information. I hope everyone will have the opportunity to spend time with family during winter break, and I wish everyone a safe and joyous holiday season. I’d like to wish everyone a happy and healthy holiday season! I’d also like to remind you that it is cold and flu season! Remember to keep warm by dressing for the weather, keep germs away by washing your hands often and keep nourished by eating fruits and veggies daily and drinking lots of water! Also, it’s not too late to get your flu shot! Winter break and the new year are fast approaching! With that in mind, it’s not too early to start thinking about next school year. 5th Grade Parents! 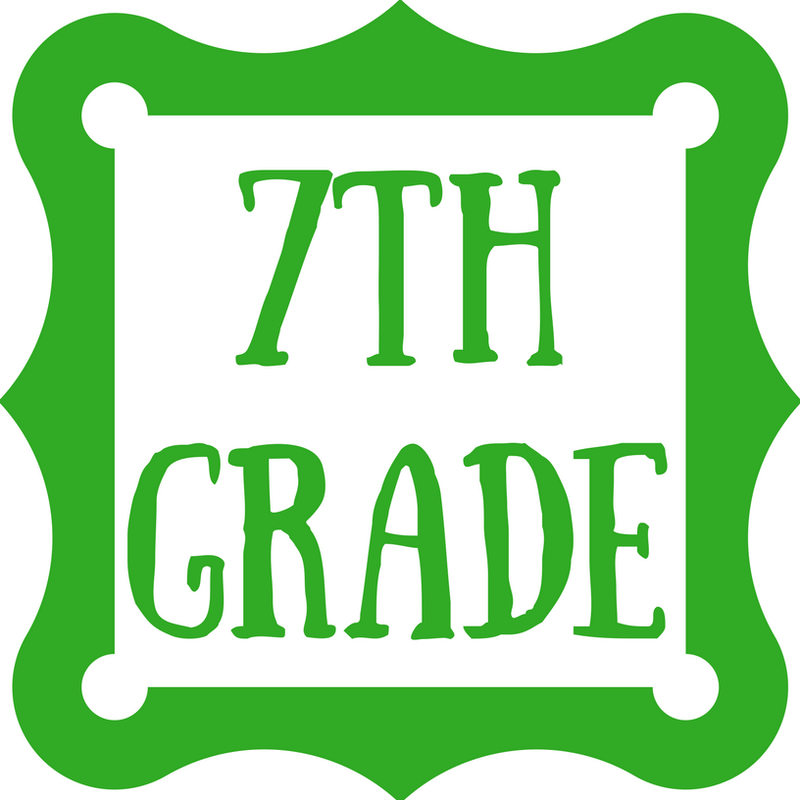 - Your 5th grader will need an Illinois State Physical and updated immunizations for their 6th grade school year! Don’t wait… make your appointment now and get it completed as soon as possible. By the time August rolls around appointments will be limited and lines will be long to get those physical and vaccines completed before the exclusion date, October 15, 2019. 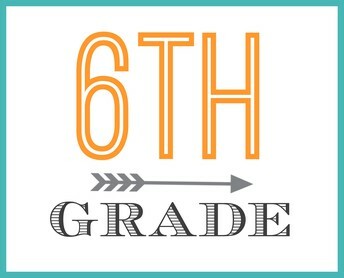 Current 6th Grade Parents!- Illinois State Law requires Dental Exams to be completed and turned in by the last day of school which is May 23, 2019! Don’t wait any longer- Get those dental exams completed as soon as possible. If a dental exam is not turned in for your student by the last day of school, you will not have access to your students grades until that exam is completed and received by the nurse. Miles of Smiles will be here at Kelvin Grove in February. Miles of Smiles is a free dental health program that provides preventive dental services at school to eligible children of all grades. They will be here at Kelvin Grove to provide services including exam, cleaning, fluoride varnish and sealants if needed. This also satisfies the dental requirement mandated by the State of Illinois for school children (K, 2nd and 6th). Letters and permission slips will be sent home before Winter Break and will be available on the district website, if you are unable to access the website, please contact me for more details. October and November have been very busy! We celebrated Red Ribbon Week and had some good discussions about bullying and making healthy choices. We talked about saying no to drugs and taking good care of our bodies. We have had lessons with fourth grade students about conversations and complimenting others, joining in conversations and activities, and showing compassion to others. Fifth grade students have been learning about how to disagree with others in a respectful manner and responding to others with compassion. 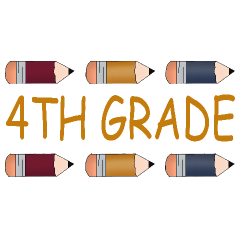 Both fourth and fifth graders will be starting a unit on managing emotions over the next couple of months but with the holidays and special activities, it may take us a little longer to work through the lessons. Thank you for completing the Second Step homework activities with your child! I hope it is helping you to have some meaningful conversations and reinforce the skills at home. 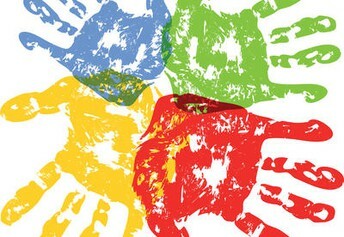 We have had discussions in classes regarding the lessons as life skills that they will use all through life. The more students practice these skills, the more natural their responses will be, so please encourage your child to bring home and complete the homework activities with you. Thank you again for all you are doing at home to encourage these important skills. I hope you enjoy this holiday season with your family and that many happy memories are made! 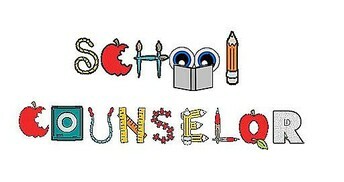 As always, if you have any questions or suggestions regarding the Guidance program, please contact me. I would love to hear from you! Students have been reading the novel, On My Honor. Students should be re-reading the chapters at home for additional practice. Students should be practicing spelling words for the tests on Wednesdays. Please work with your child on fact fluency. Students can use the think central online component of the Go Math Series to practice concepts learned. Students have been learning about Earth’s Landscape. Students have been learning about the economy of the United States. 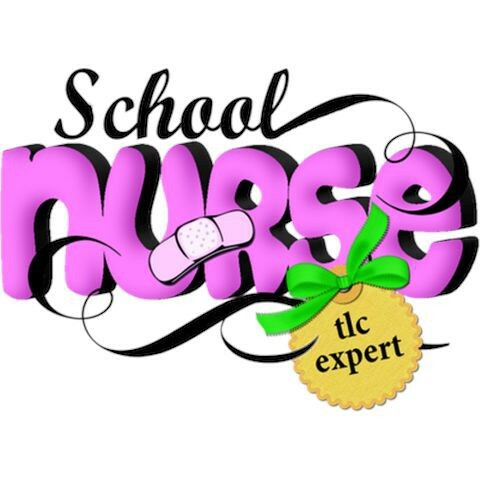 Please check your child’s agenda, home folder, and teacher website daily. It was nice to see so many at parent teacher conferences. Please contact your child’s teacher if any questions or concerns may arise throughout the year. In reading we are continuing to read stories from the basal and working on various comprehension skills. We will start our next novel after the holiday break. 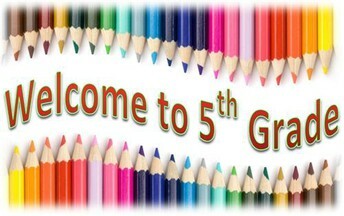 Due to flexible grouping in math, please check your child’s teachers website for homework and upcoming tests. Students check and log grades once a week. Please be sure to go over this information with your child, and send back the log signed. This report of communication will help your child be successful in the future. Please check your child’s agenda daily to ensure all homework is being completed in a timely manner. Please continue working on basic multiplication and division facts with your child. 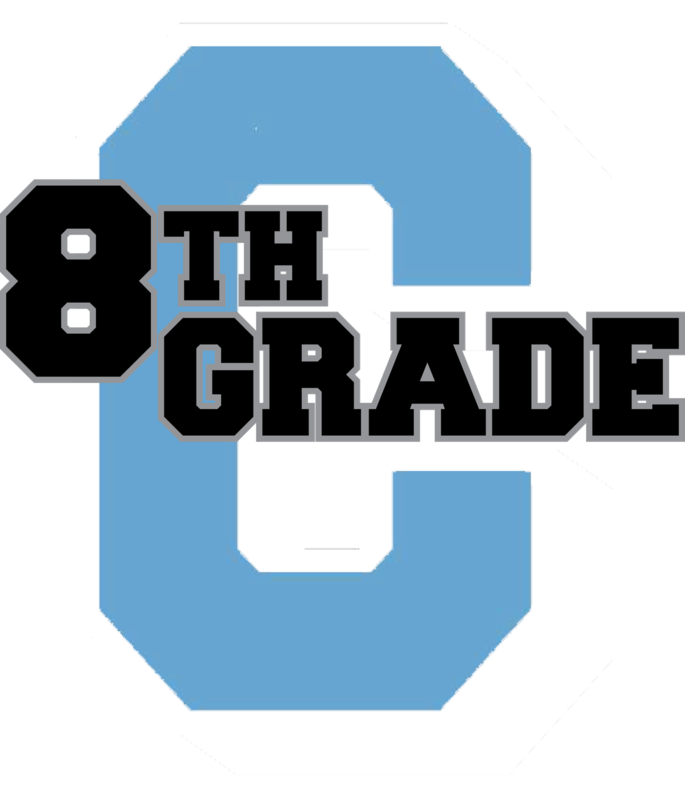 For the months of December and January, we will be starting our floor hockey and volleyball units and we will be starting and finishing our second round of health classes with the 6th-8th graders. We are continuing our workout wednesdays and practicing our fitnessgram tests to improve individual scores for the spring. Students in 5th grade technology class have been working on the basics of 3D design in tinkercad.com. They know how to place, view, move, rotate, size, group, and align objects on a workplane in 3D. Students will be completing a winter cookie cutter project for the holidays. We have reviewed Native Americans, Pilgrims, and other fall topics such as how pumpkins grow and photosynthesis. We are practicing giving change with coins, counting accurately and multiplying groups. Each week, everyone reads a story and works on their spelling words. Everyone with a list should be studying their spelling words each night for their test on Friday. Still others are working on colors, shapes and numbers. 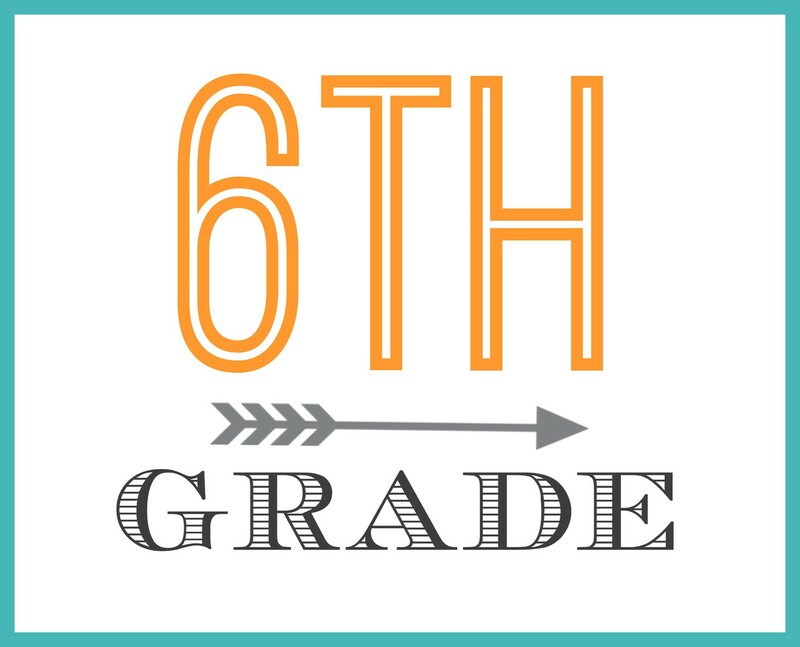 For December and January, the sixth grade team is implementing a new rewards system based on following directions in class and the students doing what is expected of them. These “Gotcha Bucks” will be handed out at the teacher’s discretion in the core classes. Students can earn “Gotcha Bucks” for things like following the teacher’s directions, turning in homework on time, displaying appropriate behavior in the hallway and LRC, and contributing positively to group discussions in class. Students can use their “Gotcha Bucks” to buy into PBIS rewards as determined by the team on a monthly basis. Students in 6th grade technology class have been working on creating pixel art in Google Sheets. Students were able to show their creative side and skills with using the basic tools in Google Sheets. All seventh grade students are working on their Take a Stand project, which will continue throughout the year. Students are researching an inspirational upstander, and are working on a service project to better their communities. Seventh grade math classes have completed our study of ratios and proportions, and are now working with algebra: expressions, equations, and inequalities will take us through winter break and a bit beyond. Seventh grade Science classes have been working on learning how all of the systems in our bodies work together in order to maintain homeostasis. Students have demonstrated some of the organ systems through various labs for a hands on experiment to really see and experience how each of those systems work. Seventh grade Social Studies classes have learned all about the disputes between the British government and the American Colonies which leads to the Revolutionary War. We will be discussing the Revolutionary War; the early years of the war, how the war expands, the path to victory and the legacy of the Revolutionary War. Seventh grade ELA focused on A Christmas Carol in different forms. We’re discussing the similarities and differences between the various versions. 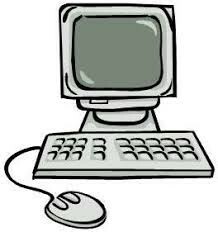 We will continue with the Sadlier units online and students will begin the Fly Girl novel study. Students in 7th grade technology class have been working on learning about different influential technology innovators. Innovators they did research on ranged from Steve Jobs, Grace Hopper, Jeff Bezos, Jack Dorsey, Sergey Brin, Marissa Mayers, + many more. Students will assess in what ways Reconstruction after the Civil War changed Southern society. They will also evaluate westward expansion after the Civil War and the impact it had on Native Americans. We will continue to examine and discuss ways the American Dream became a reality for immigrants to the United States. Students will also be researching and presenting about a country of their choice. The geography, economics, and important points of history are some of the criteria that will be included in the project. In Earth Science, students will examine the geologic history of the Earth, plate tectonics, and seafloor spreading in our STEMscopes unit The History of Planet Earth. Students will also be designing and building a structure using materials provided in class to be tested on an earthquake table. Students in 8th grade technology class have been working on learning about different technology careers. Careers they did research on ranged from High-Tech Toy Designers, Computer Animators, Flight Simulator Engineers, VR programmers, Software Designers, Video Game Designer,s Robotics Engineer,s Security System Technicians, Website Designers, Computer Teachers, + many more. Happy Holidays! All students will complete a holiday inspired ceramic ornament to share with their families for the season. Each personal ornament will be a great gift that will shine and sparkle on the holiday tree. 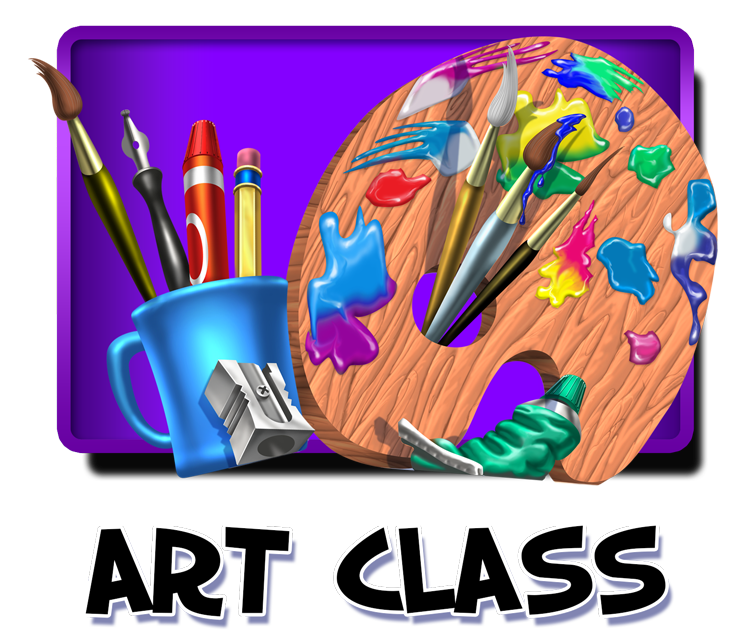 Additionally in the months ahead, the fourth and fifth grade art students will also study the color wheel and will be putting their color knowledge to use by creating copy cat paintings – practicing the different painting styles and techniques of both Vincent Van Gogh and Claude Monet. The fourth grade students will be using Van Gogh and his masterpiece, “Starry Night” as inspiration and the fifth grade students will be starting a formal painting using Claude Monet to motivate their efforts. The second trimester exploratory classes have just begun and students have started their place card to identify their seat in art class. They will also start their portfolio, which will house all their work in progress, and sketchbook for class within the weeks ahead. 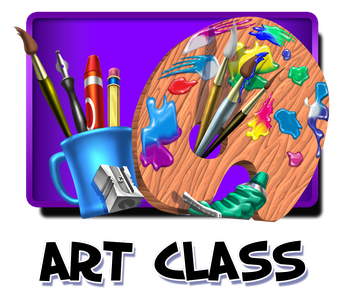 *Please note this change….All 4th - 8th grade art club members can attend ALL meetings; however, a new project will only be introduced a month. If students attend additional meetings, they can finish outstanding work or try something of their own choosing. Thank you for your interest in the Art Department at Kelvin Grove and happy holidays to all! Congratulations to the Intermediate Band and Concert Band on wonderful performances at the Fall Band Concert on Thursday, November 8! Kelvin Grove Solo & Ensemble Contest on Thursday, November 15! It was a wonderful night of music making. We are busily preparing for our Winter Concert on Tuesday, February 5 or for contest season! We have lots of music to prepare, so students should be practicing 30 minutes 4-6 times a week or for at least 120 minutes per week. 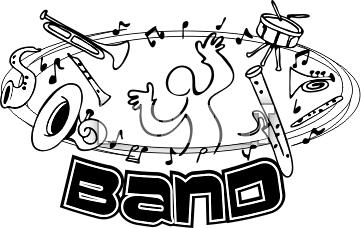 The Concert Band has been asked to play for Girls’ Volleyball games on Thursday, January 10. This is a slight change from the original letter that was sent home due to the Old Gym being closed. Students were asked to turn in their form indicating if they can participate. I will let everyone know if we will be performing no later than Monday, December 3. The 8th grade band members will be going over to the high school on Wednesday, January 9 for Band Step-Up Day in the morning. Permission slips will be coming home the week of November 26 and will be due Friday, December 7. 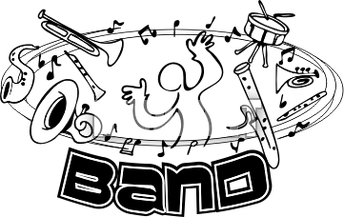 For all 8th grade students continuing in band at the high school, there will be a mandatory parents’ meeting on Tuesday, January 15 at 7:00pm at LTHS east campus auditorium. 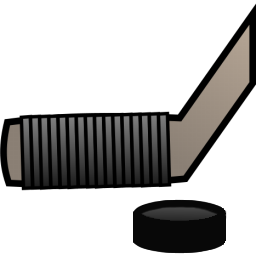 Chaperones are needed for the Concert Band Lock-in on Friday, February 1 from 9:15pm-12:00am. 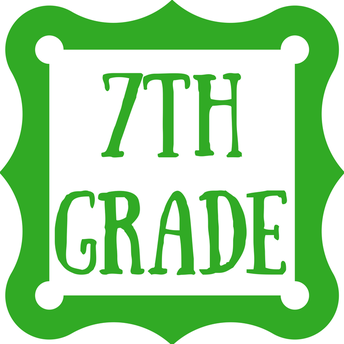 Forms will be coming home the week of November 26 and will be due on Friday, December 7. The lock-in is only possible with the help of the parents, so please consider chaperoning this event. Poppin Popcorn will be delivered on Thursday, December 13 and will be distributed during that week. Thank you for supporting the band through our fundraisers. As always, if you have any questions or concerns, please feel free to contact Mrs. Plagman at (815)838-0737 x1139 or nplagman@d91.net. The Learning Resource Center turns into a “Winter Wonderland” this time of year, with the help of KG student-created snowflakes and student projects. As the LRC transforms into a reading forest blanketed with snow and icicles, we are busy heating up creativity and engineering projects in the LRC MakerSpace. Students will have hands-on lesson supplements ranging from butter and bread-making to using 3D pens to design their own bubble wand -- to digital storytelling with StoryBoardThat and stop-motion-animation and chroma-key. Students are invited to check out print books from the LRC's TECH TOWER, featuring key players in the tech industry as well as the history of specific technologies and career readiness tips. 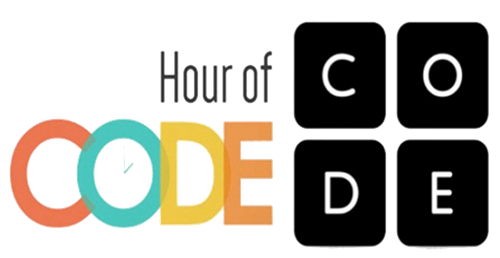 We celebrate the HOUR OF CODE December 3rd through 9th in the KG LRC and in Technology Class. All Kelvin Grove students will be coding for a minimum of one hour that week -- above and beyond their technology curriculum. 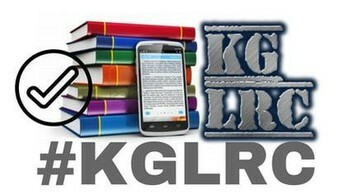 Recreational reading and author connection continues to be a focus for the LRC. We are asking our families to please make time to read together this winter. Hot chocolate or a cup of tea and a good book is the perfect ending to a long winter day! We continually strive to bring the JOY of reading to all our students -- and wish our families JOY and peace this holiday season. Please feel free to contact me if I can be of assistance at any time. Follow me on Twitter (@cyberlibrary) or send me an email (sbruemmer@d91.net). The KG LRC website (also known as CyberLibrary) is located at kgcyberlibrary.weebly.com. 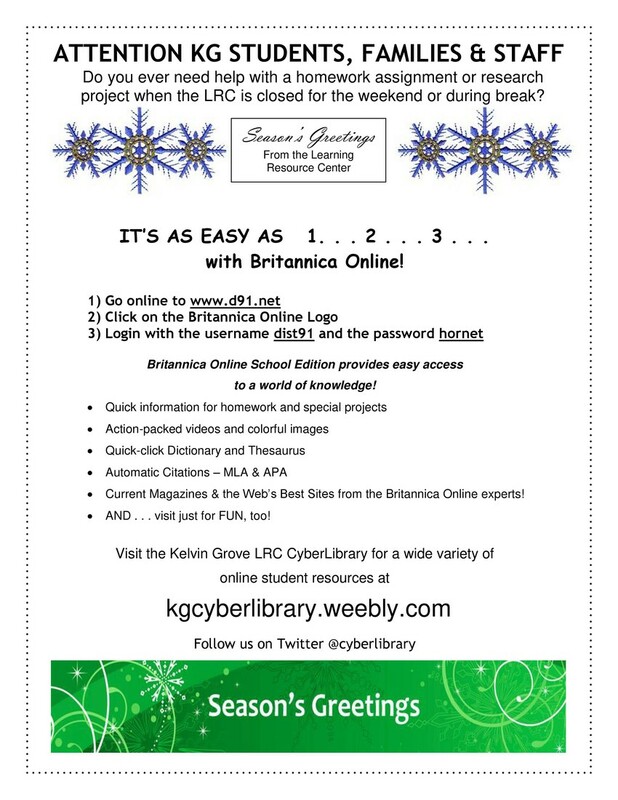 Come visit the LRC online and take a peek into what we are doing. THREE of our school board members’ terms will conclude in April. A consolidated election will be held on April 2, 2019. 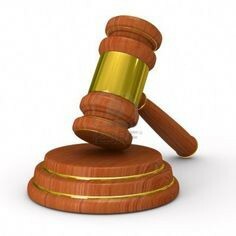 If you are interested in running for a position on the school board, December 17, 2018 is the last day for candidates to file petitions at the Will County Clerk’s Office.